Accidents are an extremely messy business, no matter how minor they are. Fujitsu has released the DREC2000 consumer driver recorder that is capable of recording videos of accidents courtesy of the video output port on its main body. Frame rate stands at 30 fps, using SD card as the storage medium of choice. 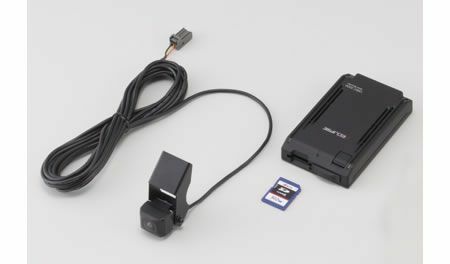 A 512MB SD card can store 15 recordings, and the CCD camera employed comes with a 135° horizontal view angle and 105° vertical viewing angle. Great for settling disputes when it comes to minor crashes with another vehicle. I’m sure insurance companies would love having these installed in all of their clients’ vehicles. The Fujitsu Ten DREC2000 will retail for around $457 when it is released sometime in the middle of next month.